2015 WSBK R-10 Sepang /Malaysia Superpole. 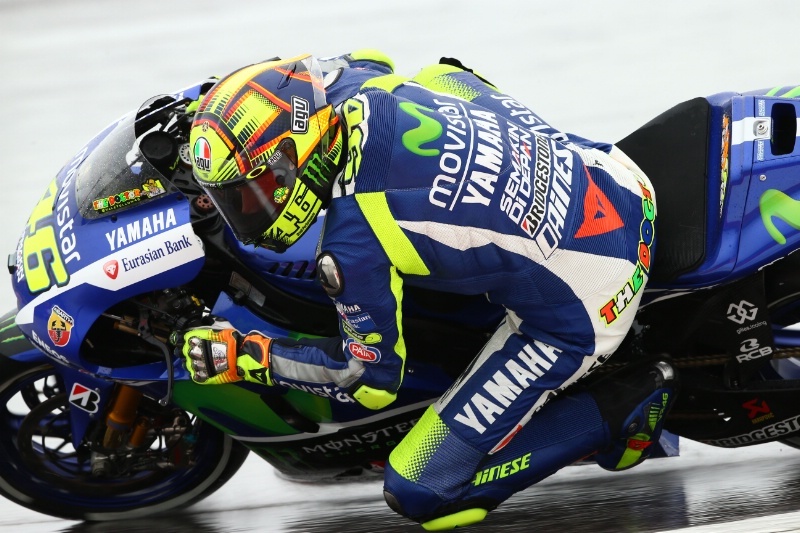 Valentino Rossi wins the British MotoGP to retake the title lead from team-mate Jorge Lorenzo by 12 points, while Danilo Petrucci claimed his first MotoGP podium with a superb second place ahead of Andrea Dovizioso. 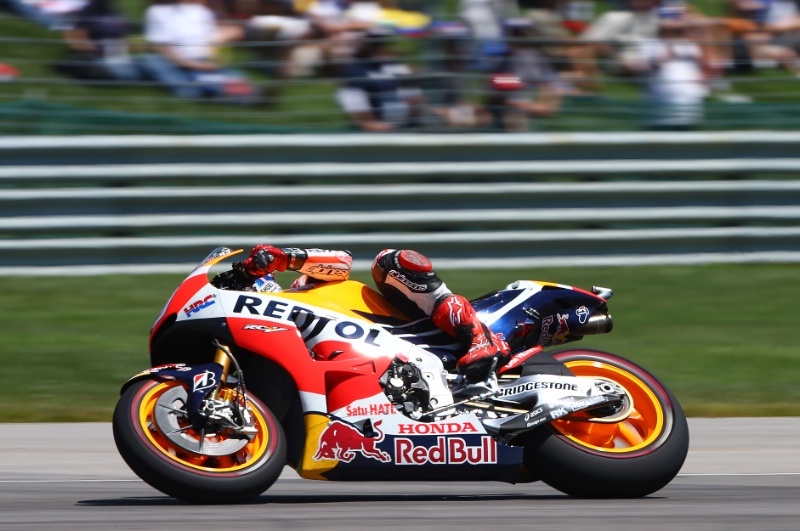 Marc Marquez saw his slim championship chances effectively end when he was thrown from his RCV while shadowing Rossi with eight laps to go. Rain on the grid prompted the original race start to be aborted after all riders dived into the pits at the end of the sighting lap, to switch over to their wet weather bikes. 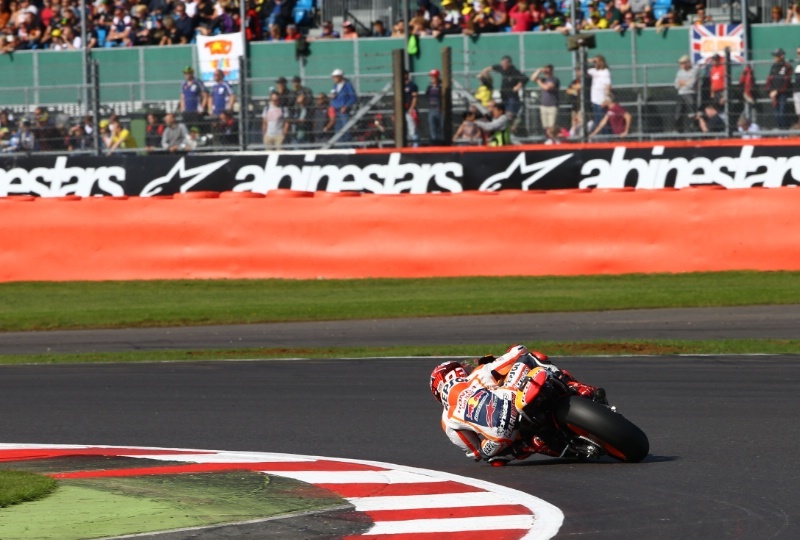 MotoGP Silverstone - Warm-up Results.Aug-30-15. 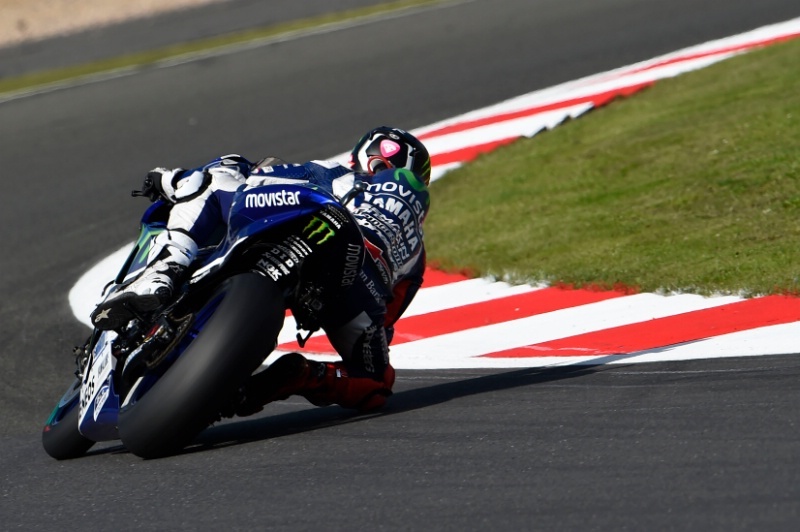 MotoGP Silverstone - Full Qualifying Results.Aug-29-15. MotoGP Silverstone - Free Practice (4) Results. Aug-29-15. 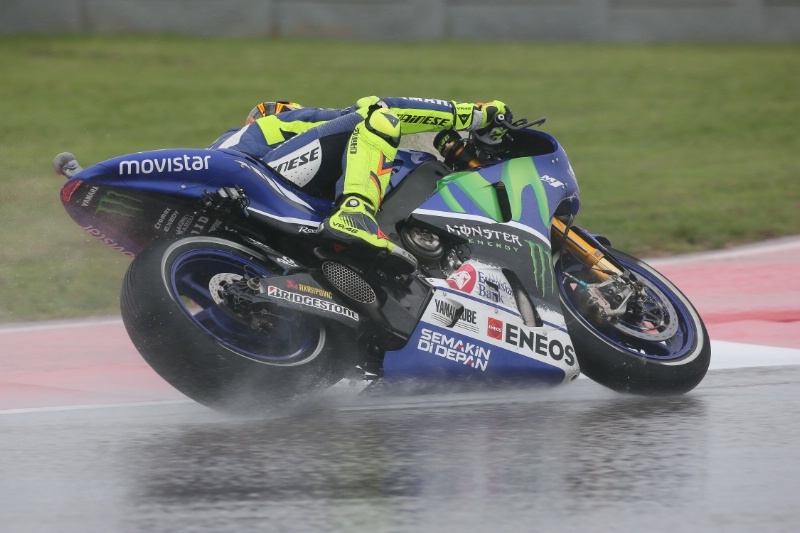 MotoGP Silverstone - Free Practice (3) Results Aug-29-15. 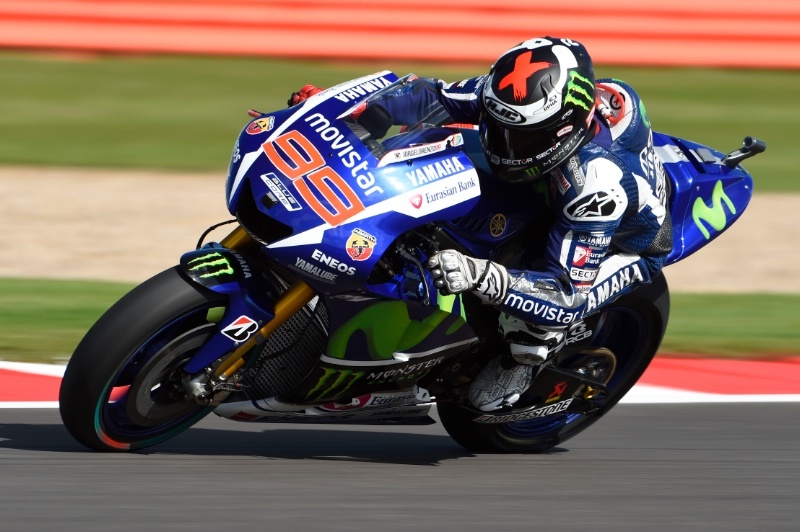 MotoGP Silverstone - Free Practice (2) Results.Aug-28-15. 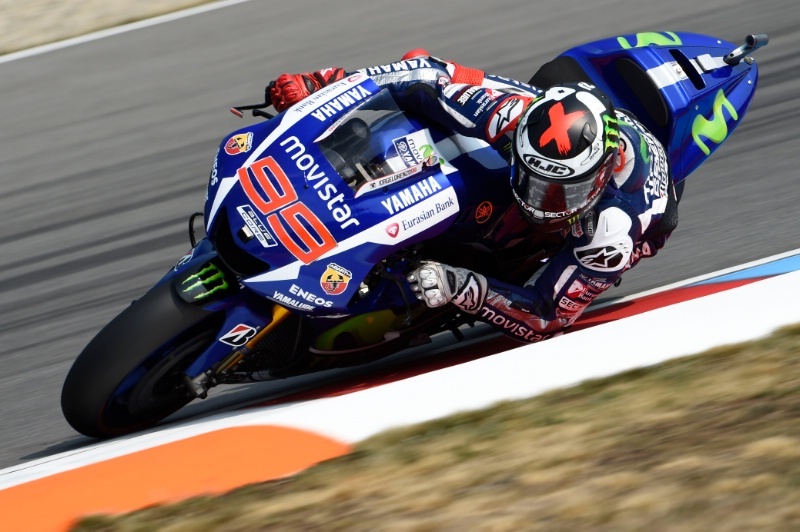 MotoGP Silverstone - Free Practice (1) Results Aug-28-15. 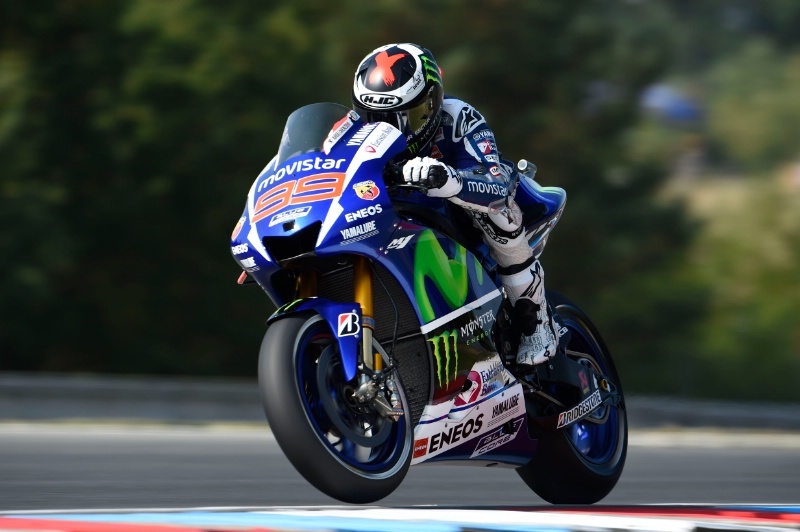 MotoGP Brno - Race Results．Aug-16-15. 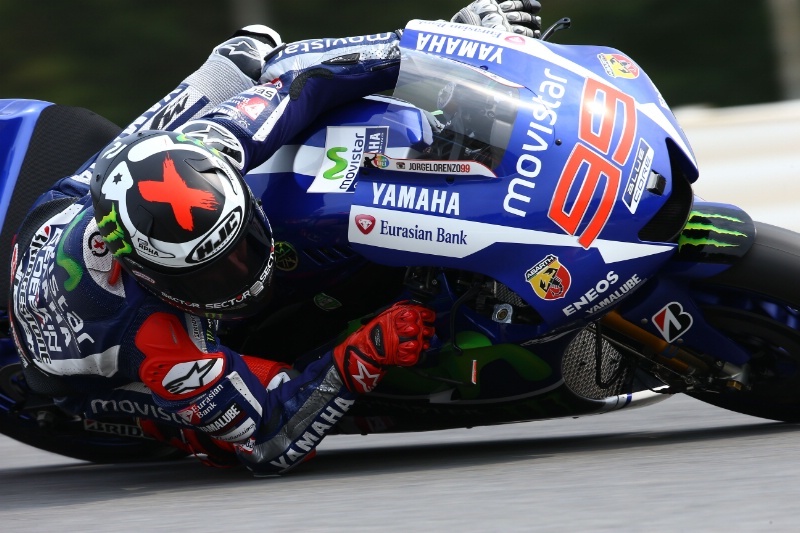 MotoGP Brno - Warm-up Results Aug-16-15. MotoGP Brno - Full Qualifying Results. Aug-15-15.